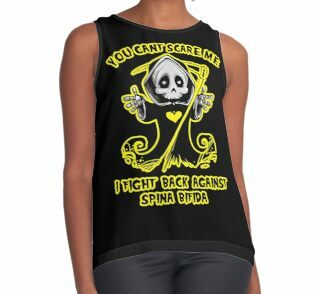 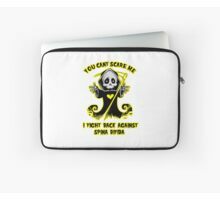 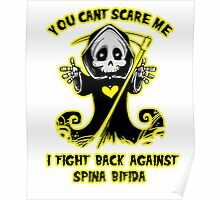 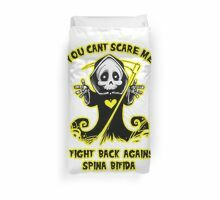 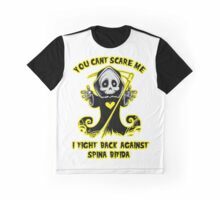 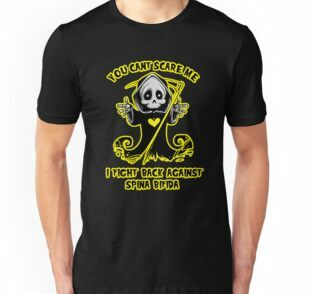 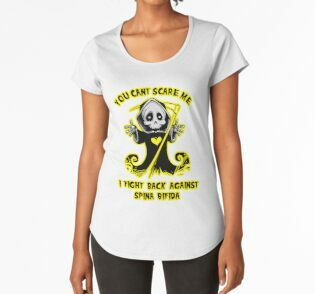 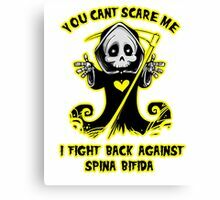 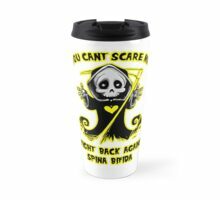 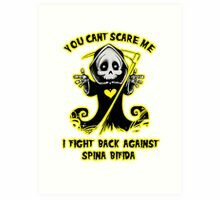 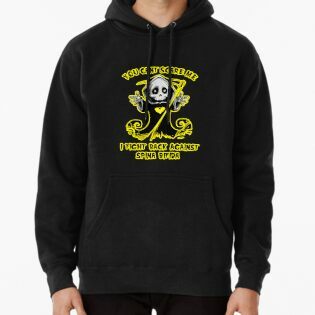 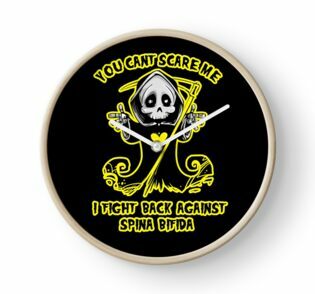 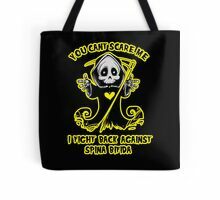 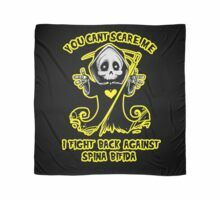 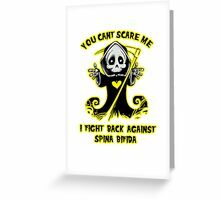 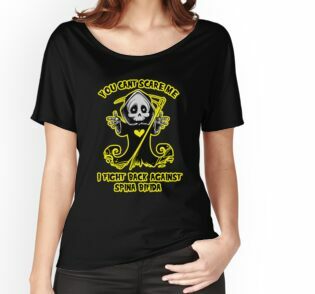 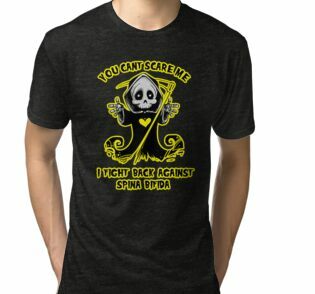 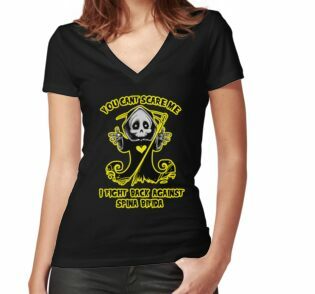 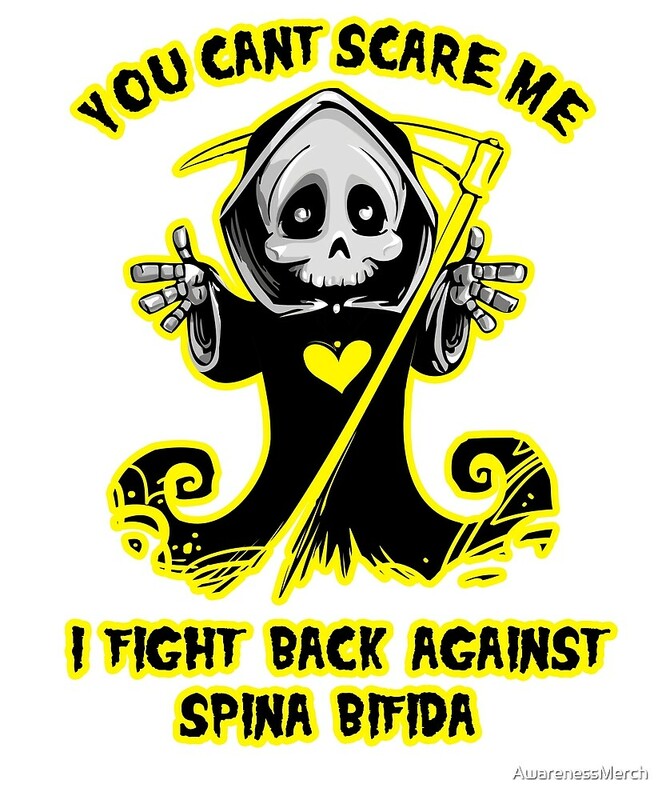 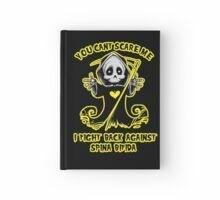 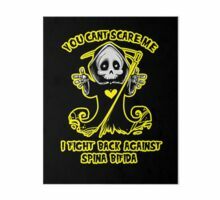 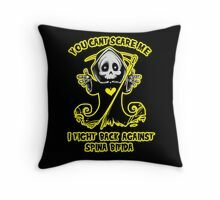 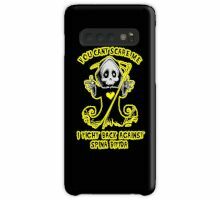 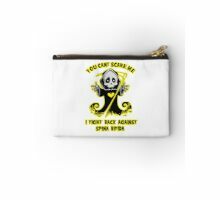 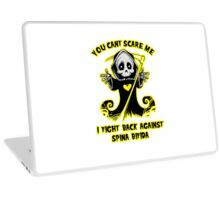 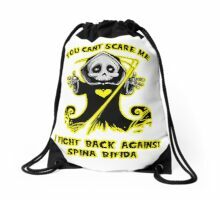 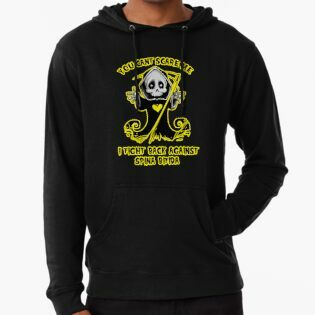 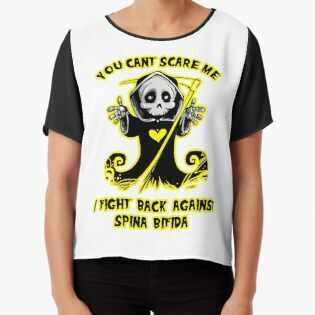 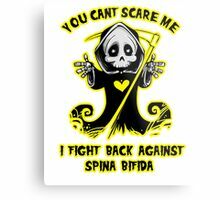 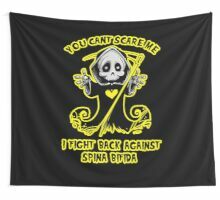 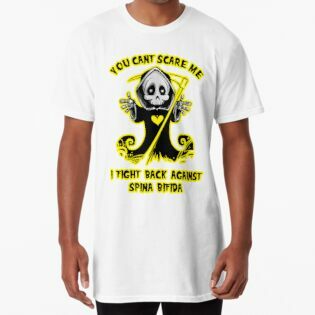 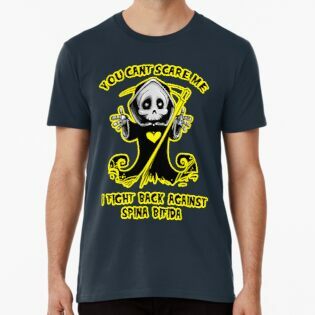 Weather it’s Spina Bifida Awareness Month, Week or Day, There is no better time to fill up of merchandise or gifts to help you spread awareness. 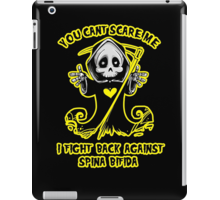 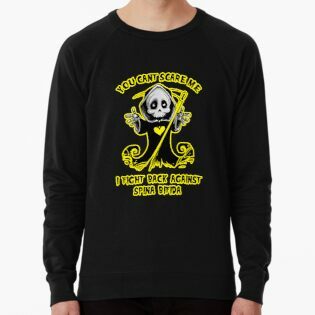 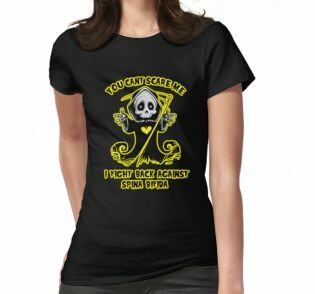 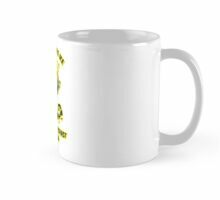 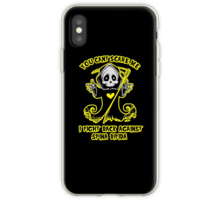 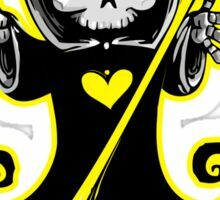 Supporting someone who is living with this unfortunate disease has never been easier, check out all the different products available, from shirts, mugs, posters, duvets, phone case and more. 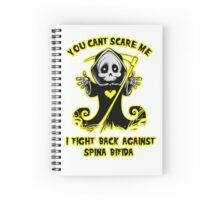 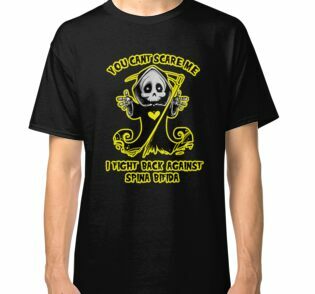 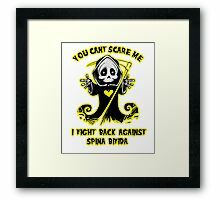 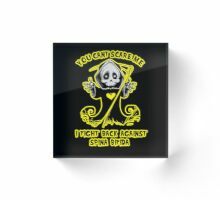 Surprise your family with a unique Spina Bifida Awareness gift!